iPhone X is most popular mobile phone which has a lot of amazing features and unique user interface. Everyone wants to own it as it has become a sign of proud to use it. So, if you don’t have an iPhone X and want to have it for your daily use, you can do this with our help. The latest technology has made us able to turn any Android phone into an iPhone X. 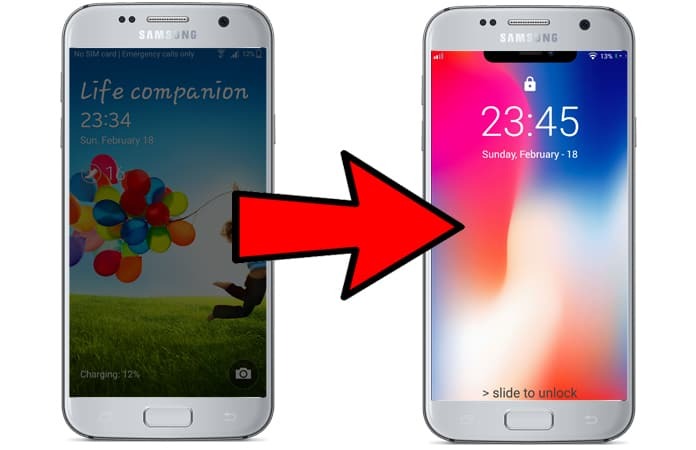 Your Android mobile will completely turn into this latest version of iPhone and allow you to use all features, apps and other installations just like original iPhone X. There will be no illegal access or corrupt files during this method and your device will be completely safe and secure. You don’t require being a programmer or hiring a programmer to do this fantastic job. We are here to convert your dream into the reality of having an iPhone X. So, be ready to enjoy the features and application accesses of iPhone as it is straightforward to do nowadays. 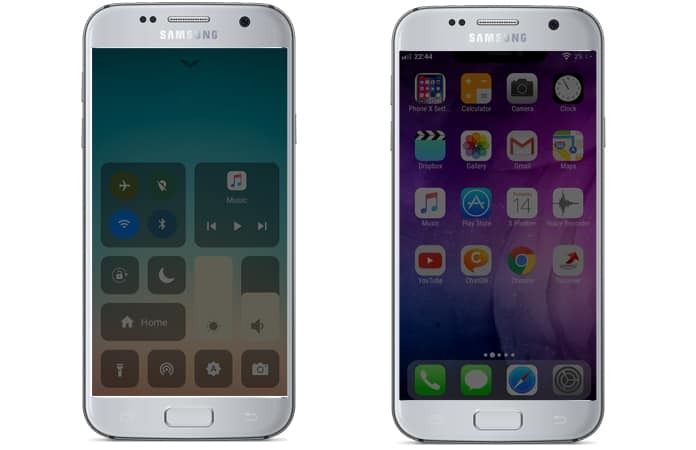 Although it may seem unbelievable to convert any Android-based device into the iOS device but it is possible now. At us, you can easily know and understand the complete process to do this simple desired trick. Recently a developer has introduced an application which is installed on your Android mobile phone. You can quickly install it from the link available at this page. The name of this app is “Phone X Launcher, OS 11 iLauncher & Control Center’’ which is giving reality to your dream of having iPhone X. After downloading and installing, you will be able to use all needed iOS based applications in your Android phone. Below are the steps which you should follow. 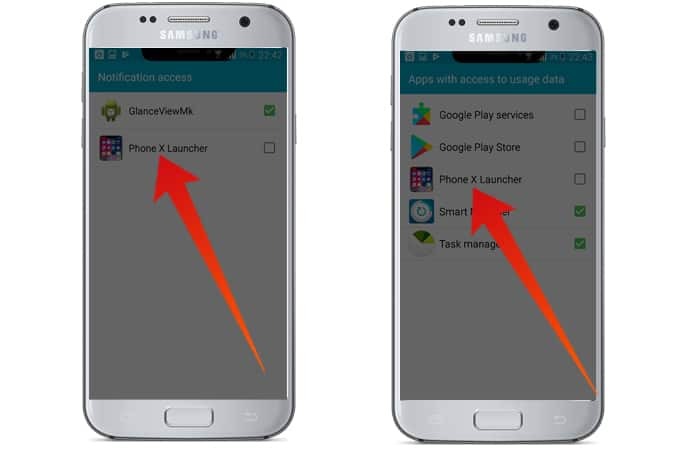 Step 1: First of all, download ‘Phone X Launcher’ application from this page. Step 2: After competition of installation, you can start the process of installing it. You have to allow notification access for iPhone X Launcher. 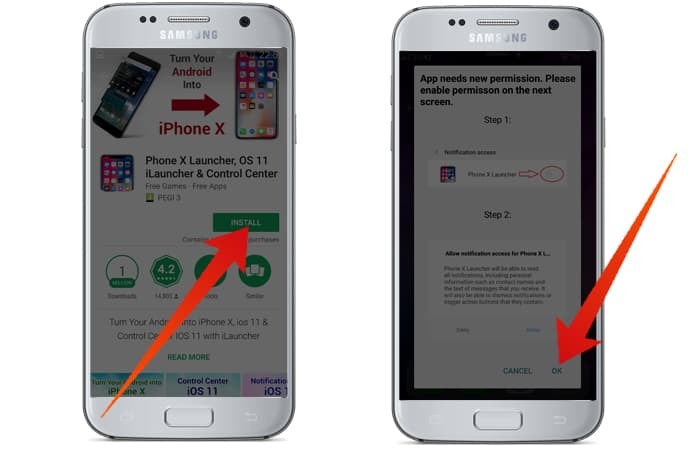 Step 3: After that this app will create a black space at the top of your mobile screen which indicates that it has installed successfully. With this app you Android phone will have have Control Center like iPhone X and Notification Style running iOS 11. Step 4: So, now your Android has become a powerful iPhone X in the same budget. You can use it exactly according to your needs. Step 5: Everyone having Android version can easily use this application. So, you should start following the above-stated procedures. You don’t need to spend your hundreds of dollars to buy iPhone X. You also don’t need to wait more and more to use iPhone X brilliant features. You can do this right now. There are no limitations of usage with the help of Xoutof10 application which is developed by programmer named Idoidea. This app is getting popularity day by day and has no competitor in the market. Therefore, we can say that you just have to download this app from the link available at the page. After downloading, you have to follow few easy steps. As a result, you will be able to turn any Android phone into an iPhone X which has high demand.